Details about Summer Camp in 2014 are now available, and Scouts are encouraged to sign up and take part. 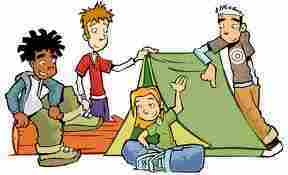 Last week the Scouts were given the first letter about summer camp next year. This gave some of the basic details of the camp and asked you to sign up to participate in the camp. No doubt that you are aware that our friends from De Mohicanen Scout Group in The Hague will be joining us on camp next year, and we are also asking for families to offer hospitality to our visitors. A new page on this web site has been set up just for information about Summer Camp. You will see it on the menu bar or can click here to go straight to it. You will find a copy of the letter to download from this page, and please note that the closing date for deposits to be paid to sign up for camp is 13th December 2013. If you have not been on a summer camp with Scouts before, or can’t remember how good camp was this year then have a look at our photos. More photos of camp have been added to the photo gallery. Take a look and then sign up for more fun and adventure in 2014. Click here to go to the photo gallery. 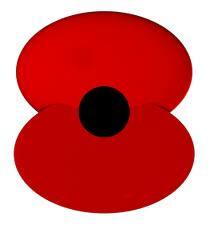 On Sunday 10th November the Scouts will be taking part in the Remembrance service in Ilkley. We will meet at 14:15 on Whitton Croft Road (behind the Town Hall / Library etc.) in full uniform. The Scouts will be dismmissed from the memorial gardens after the service (expected 15:30) so arrrange to colelect them from there. 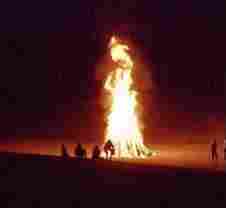 On Friday night we are having a bonfire at the Scout Hut. All Scouts and Parents and relatives of Scouts are invited to join us at the Scout Hut from 19:00 on Friday 8th November for a bonfire. Come and celebrate bonfire night with us (only a couple of days late). There will be a barbeque and drinks available to buy. The evening will finish at 21:15. Scouts do not need to wear uniform. To ensure we all remain safe, please do not bring any fireworks to the event.